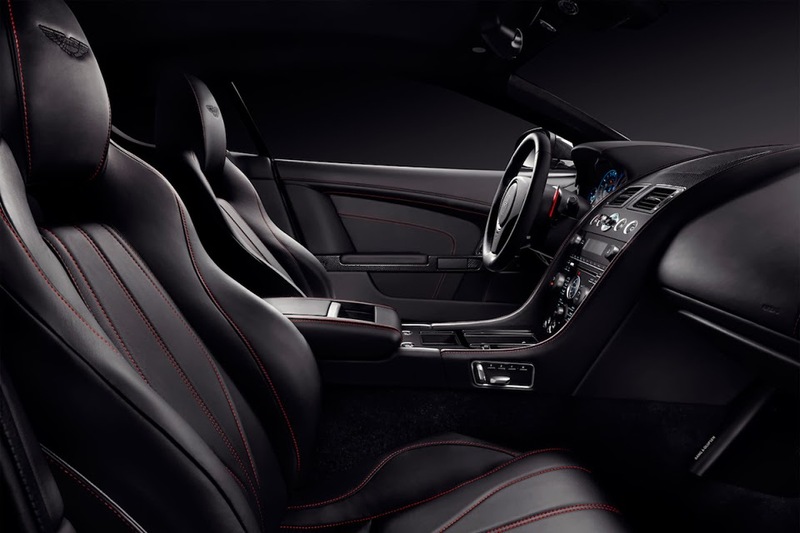 In anticipation of the upcoming Geneva International Motor Show, Aston Martin has unveiled several special edition automobiles. The first is the latest in the manufacturer’s line of N edition V8 Vantages. 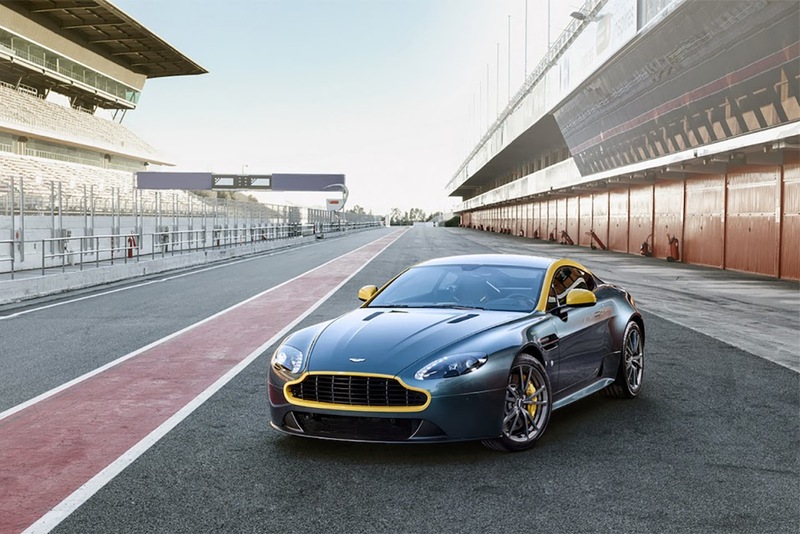 The N430 will be offered in coupé and roadster body styles and feature the same 430-horsepower 4.7-liter V8 as the Vantage S, combined with either the six-speed manual or seven-speed sequential gearbox. 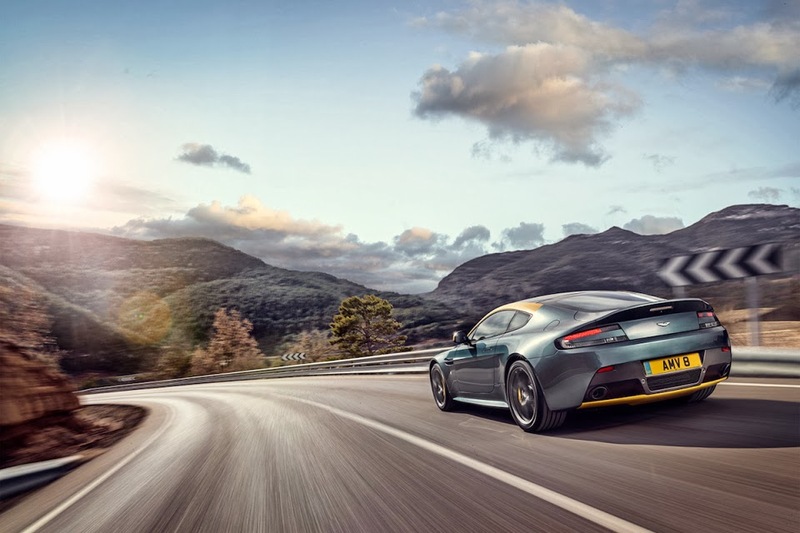 Weight-saving enhancements like carbon-Kevlar seats and ten-spoke forged alloy wheels enable the N430 to reach 60 mph in just 4.6 seconds, and a top speed of 190 mph. Further details include a competition-inspired aerodynamics package, retuned suspension, new steering ratios and an exhaust adjustment that offers a track-inspired feel. 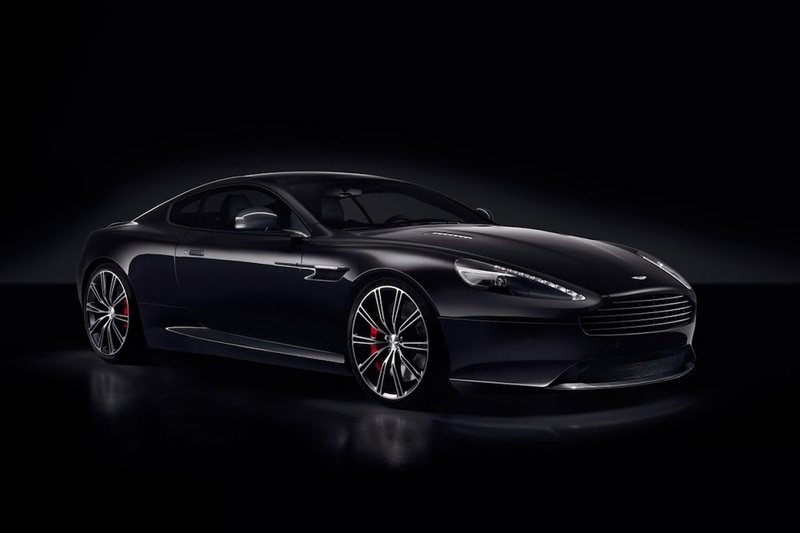 In addition to the N430, Aston has also released images for the new Carbon Black and Carbon White editions of its DB9. As their name suggests, these models are offered in black and white themes mixed with carbon fiber components. 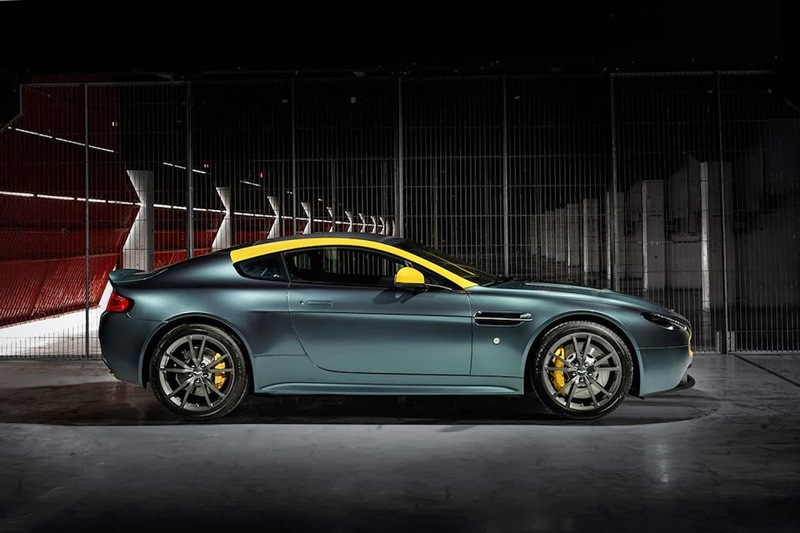 Pricing details for both vehicles are available upon request at any one of Aston Martin’s dealers. 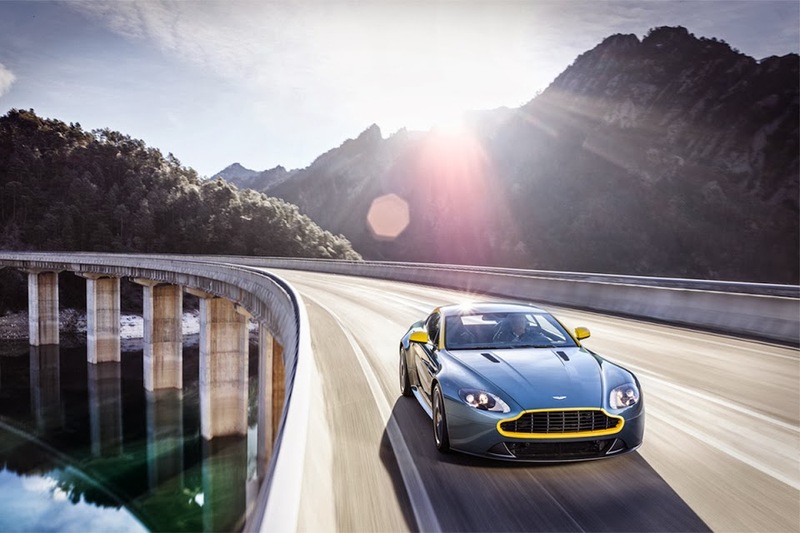 Unfortunately, neither the V8 Vantage N430 or DB9 Carbon editions will be available in North America.